As everyone knows, the offer of a raise is usually very welcome. In fact, I don’t know any people who will turn down a cost of living raise. However, when that raise comes with some give on your part (let’s say in the form of moving across the country), the decision may be a little more difficult to make, for both you and your spouse. Let’s take a look at this idea in more detail, including how to weigh your options together. When your boss sits you down to discuss the idea of a hefty raise, it might be tempting to fold right there on the spot. But jumping up, yelling “Yippee!” and pumping your boss’s hand in acceptance might raise a few eyebrows at home if the hefty raise means a hefty move. Oftentimes, it may be best to restrain your glee and ask to discuss the option with your spouse…’cause if you don’t, you just might be moving alone. Once you have some time to sit down with your spouse and present the idea, you might find that you’re immediately on the same page. Your adventurous husband may welcome the idea of moving to Alaska, or you both may immediately know that a move is not in the cards for your family. 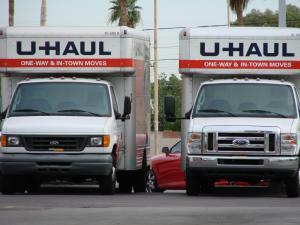 The Cash Flow: If the new job’s raise does not cover the cost of living in your new hometown, moving may be financially unfit for you and your family. However, if the raise is quite substantial or you will have more cash due to a lower cost of living, this may be a great financial option. Family and Friends: Leaving behind your social network could affect your decision as well, and this includes all family members. If your husband, wife or kids cannot emotionally handle distance relationships, a move might not be feasible. The Job Demands: Most hefty salary increases come with a large increase in responsibility or a transfer to an undesirable job title, so if you will not be happy completing the new job responsibilities, a salary increase just might not be worthy of accepting the new position. 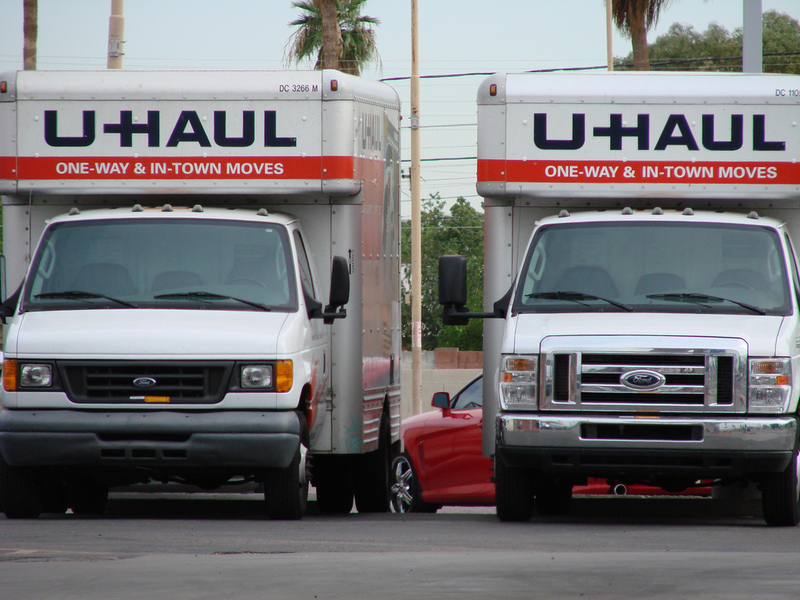 Additionally, other considerations may make moving for a job less than desirable, so make sure to consider these issues as well. Once you and your spouse have discussed all of the large and small details about the potential move, you might wish to weigh your options. Simply weighing them out loud could lead you to your joint decision, but if you prefer a pros and cons list, writing it all out may assist you both as well. Whatever the outcome, it is important to make this major life decision together. Being on the same page can help you weather the storm of a new move, or it can help you both remain content with the decision to stay put. And both of these are best accomplished together. I had one such moment a while back. Had a great offer, I was sure I'm going to take it, went home, had a chat, and actually had to refuse the offer! MoneyCone, I also experienced this recently, only I was on the other end! Hubby had an offer, but neither of us really wanted to move. Glad yours worked out for you and your wife! I imagine it would be tough to give up family and friends. It would have to be a really good offer for us. I constantly get job offers for different places around the country, and yes, many pay more. However, we would lose so much if we moved. It really isn't worth the money. We don't want to give up all of the great stuff we have now which includes great bosses, benefits, awesome friends and family close by, etc. Plus the tax man will take most of the raise. Very true, Invest it Wisely. It would definitely have to be a great offer to lure me away from home as well. Miss T, I agree that moving is sometimes more hassle than it's worth, especially if your taxes increas.